The Clean Air Act was a great idea to protect nonsmokers from the harmful effects of tobacco and the health issues that second hand smoke causes, right? How did Cannabis get thrown into this? Cannabis has never killed anyone… no reported deaths. As a matter of fact, it’s just the opposite. 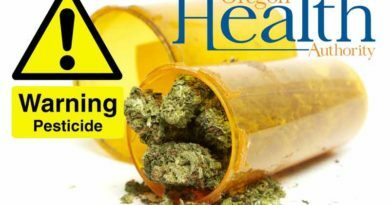 Cannabis is now regarded as the replacement to Big Pharma, according to Dr. Sanjay Gupta and many other health care professionals. 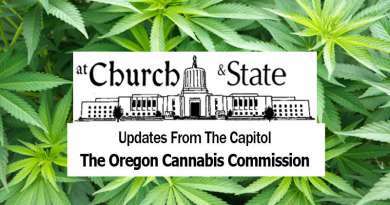 Yet, in the 13th hour, our state legislative officials slid cannabis into the Clean Air Act of Oregon. With that, she and her faithful team dismantled the many decorations and painted over all those great bricks, returning the building, as much as possible, to its original condition. All that remain are the many, many wonderful memories! I’ll cherish the many of mine that were made there! 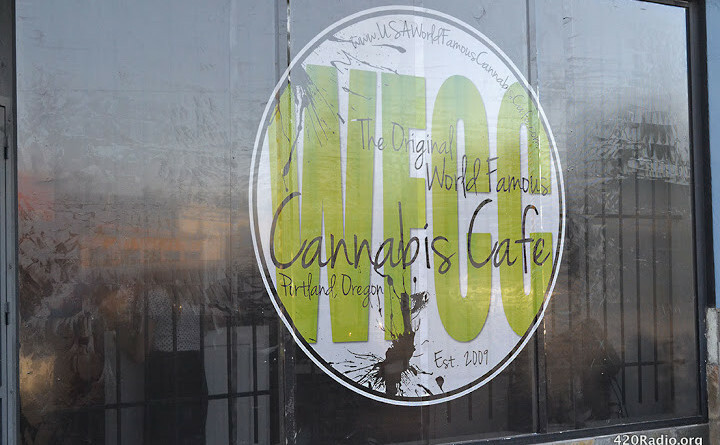 That left two more clubs open in Portland, the World Famous Cannabis Cafe (WFCC) and the Northwest Cannabis Club. True to who she is, Madeline Martinez, founder and owner of WFCC, remained open and worked diligently to push back against the city and “the forces that be” and continued to serve the community. Over the past few years, the WFCC hosted many different activities for multiple groups. Women Grow held meetings there, prior to Lobby day. You could catch a good game of BINGO every week and Yoga, too. You’d hear,“Welcome Home” each and every time you walked through the door. Sadly, it would only be a few more months and she would close her doors, too. 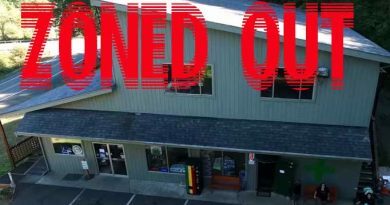 Another terrible blow to the cannabis community. 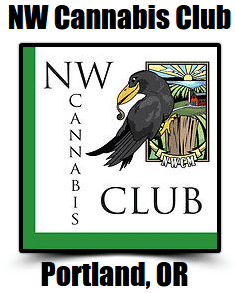 Here we are now into the month of April and the last club remaining open is the Northwest Cannabis Club (NWCC). They have a nice outside patio for smoking and a spacious lounge level seating area for indoor consumption at the dab bar. There’s entertainment, Ladies Night on Wednesdays in the lower level (basement) with its own dab bar, plenty of friendly faces and affordable prices. I encourage everyone to visit NWCC as soon as possible. It’s a great place! A real model for the future or what could be the future “social setting” of cannabis consumers. What we must not do is to lump cannabis with tobacco, but instead, allow a place for people to medicate away from home safely and legally.